Hidden underneath one of the world’s most famous paintings, the “Mona Lisa”, is a portrait of a woman. It was discovered by a French scientist, who said he uncovered the image by using reflective light technology. The digitally enhanced and reconstructed image of the hidden potrait was presented at a press conference in Shanghai on Tuesday by Pascal Cotte, who has been analyzing the famous painting by Leonardo da Vinci for nearly a decade. Pascal said he uncovered the image using a multi-lens camera that took images of the painting under extremely intense light. The hidden portrait features a woman, almost identical to the Mona Lisa, minus some small but extremely significant differences. The sitter appears to be looking to the side rather than directly at the viewer, and the sitter does not have the famous smile that has enraptured viewers for over 500 years. Pascal told the BBC that he thinks his recent findings challenge the long held belief that the painting is of Lisa Gheradini, the wife of a Florentine silk merchant. 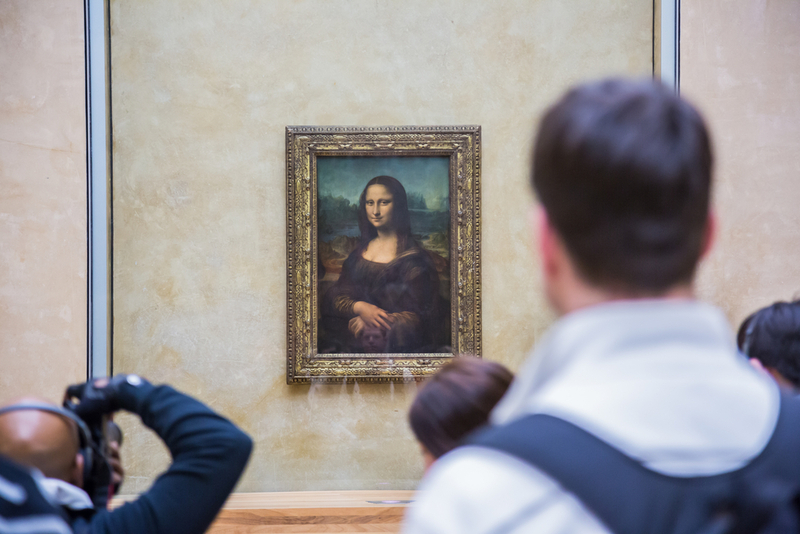 Some art historians still remain skeptical about the claims that Pascal’s findings could prove the “Mona Lisa” was someone else other than Lisa Gheradini. Please prove you are human by solving the phrase below.